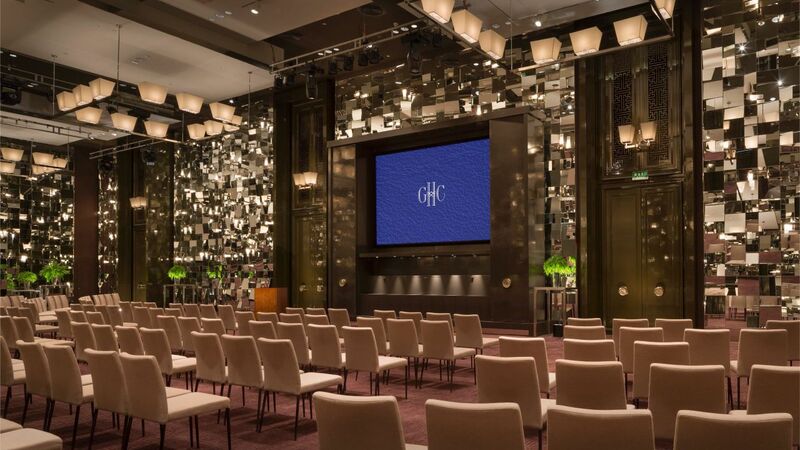 For guests seeking Chengdu conference rooms and meeting space, Grand Hyatt Chengdu is an ideal venue. With more than 3,000 sq. m (32,292 sq. ft.) of space available for business functions, including a stately conference room featuring an impressive 8 m (26 ft.) high ceiling, the hotel offers nine meeting rooms serviced by a dedicated team of professionals. 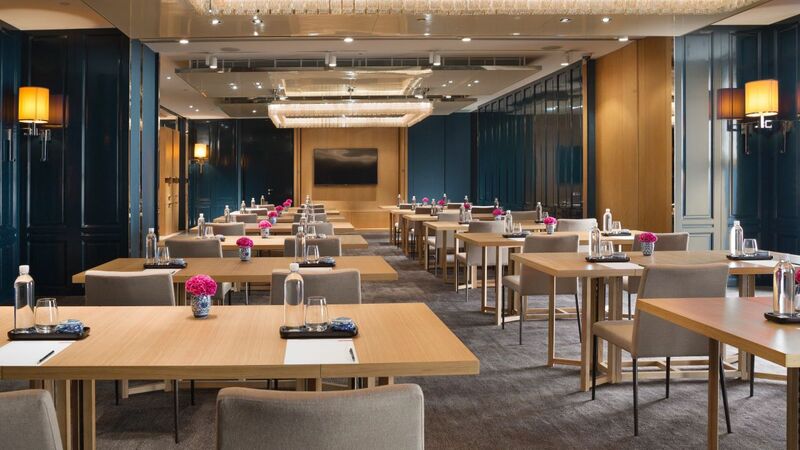 With catering services, audiovisual features, and more than 3,000 sq meters of highly flexible event venue space, Grand Hyatt Chengdu is the perfect place for meetings and events. Our professional team offers expertise in the coordination of every detail for your event, including onsite event management, concept and design of your event, vendor contact and coordination, creating a special menu and much more! 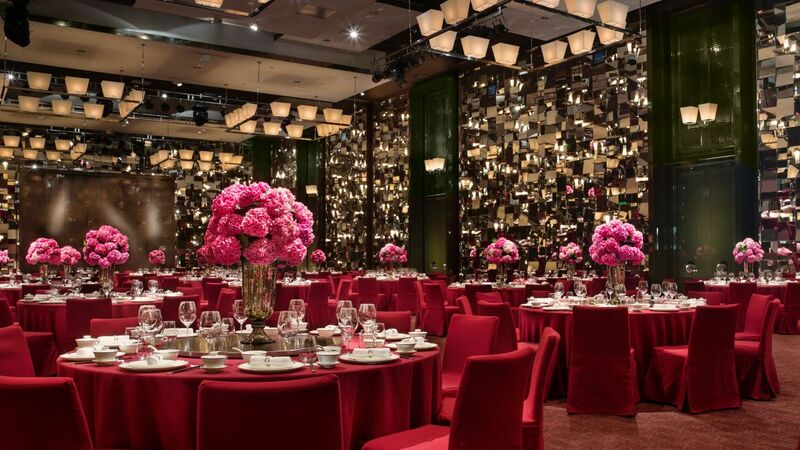 Our expert team here at Grand Hyatt Chengdu pursues excellence in the field of private dining and event planning. We offer expertise in the coordination of every detail for your event, including onsite event management, concept development and overall design of your event, vendor contact and coordination, and much more. Grand Hyatt Chengdu delivers innovative and flexible catering options to suit any style of meeting or event both on and off site - from a breakfast buffet to a working lunch. You will be fully supported throughout your event organization by our Event Service team.